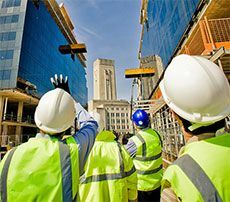 At Hivis.net we offer a wide range of specialist high visibility workwear and safety clothing, designed to be hard wearing, reliable and comfortable. 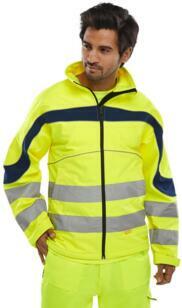 Whether you’re looking for jackets, shorts, vests or wet wear we strive to bring you the widest range of products at a reasonable price. 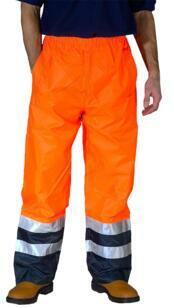 Our online store offers an extensive range of high visibility safety clothing from the most reputable and experienced brands in the industry to ensure that our customers are only buying the best possible products. 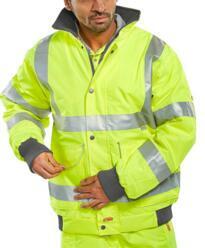 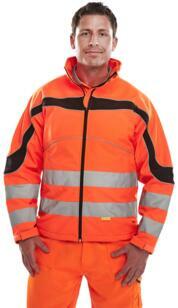 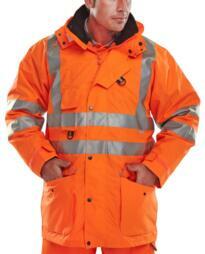 At Hivis.net we also offer cost effective discounts on large bulk orders on all high visibility workwear. 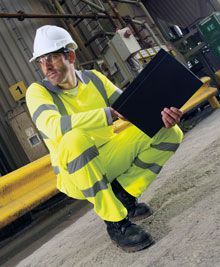 When working in industries such as construction, manufacturing and transport, it is essential to have the right clothing and equipment, which is why we stock only the best. 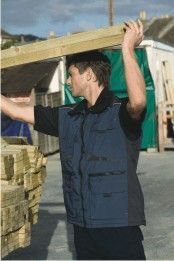 Our extensive online catalogue offers a range of high quality brands including Regatta and Gore-Tex to provide customers with reliable and quality workwear at a reasonable price. 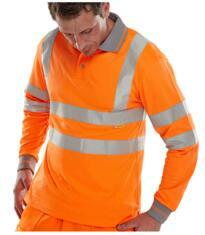 Available in a range of styles, colours and sizes, our collection of high visibility workwear offers high quality and value for money. 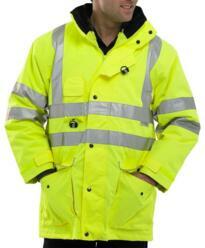 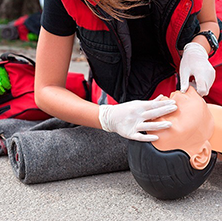 As one of the leading suppliers of high visibility gear, we offer not only the best in safety clothing we also provide printing services and all with a professional and friendly service. 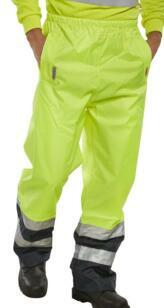 If you would like to learn more about the selection of high visibility safety clothing currently on offer from Hivis.net or about any of the other products available on our website, simply contact us by phone or continue to browse our online store for more details.